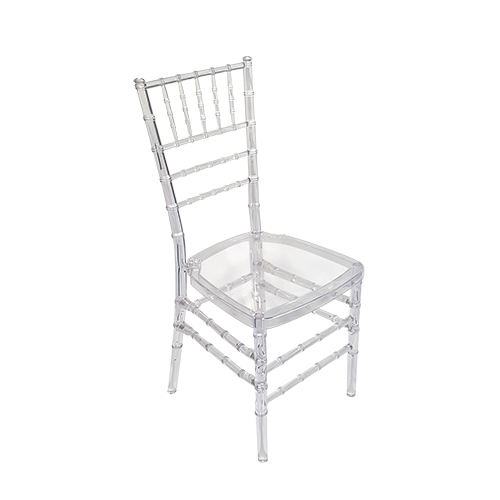 Add a bit of elegance to your wedding, banquet or special event with this stunning high back spindle chair. Cushion included in price. Choice of color: Ivory, Black or White. 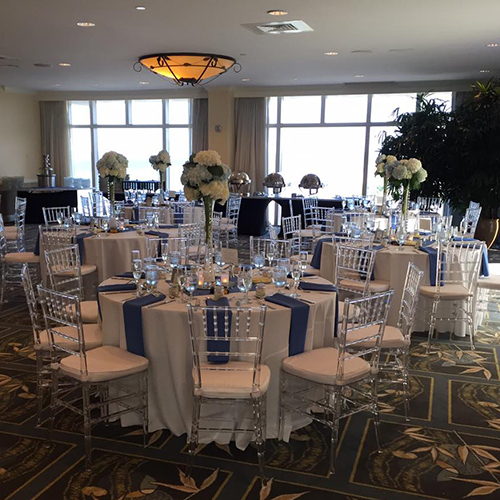 Recommended for a splash of color: Spandex Chair Bands or Chair Sashes. Rhinestone Chair Band Buckle and Chair Sash Slip options also available for a little glitz and glamour! This item is not available for client pick up.